We know you rely on your technology, and after nearly 15 years in business we have learned which computer manufacturers use quality components, and which ones don’t. 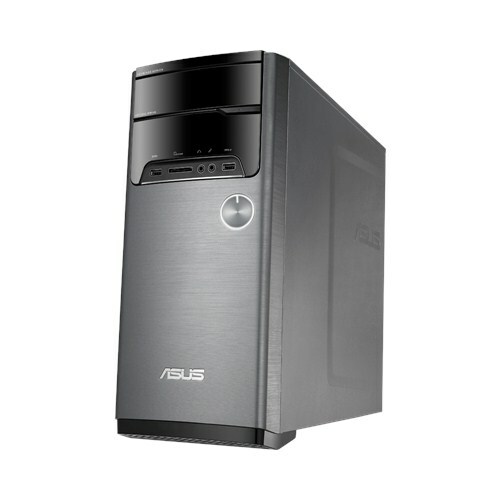 We prefer, and therefore choose to sell Asus computers because of the many years of using them. All of our computers come with 1 year local parts AND labor warranty, 1 year Kaspersky AntiVirus, and we include initial setup, data transfer and software installation service as well. When you buy a computer from a big box store, the clerk will hand you a box and wish you the best of luck. When you buy a computer from Redline, we outfit you with a “turn key” computer ready to put right to work (or play).